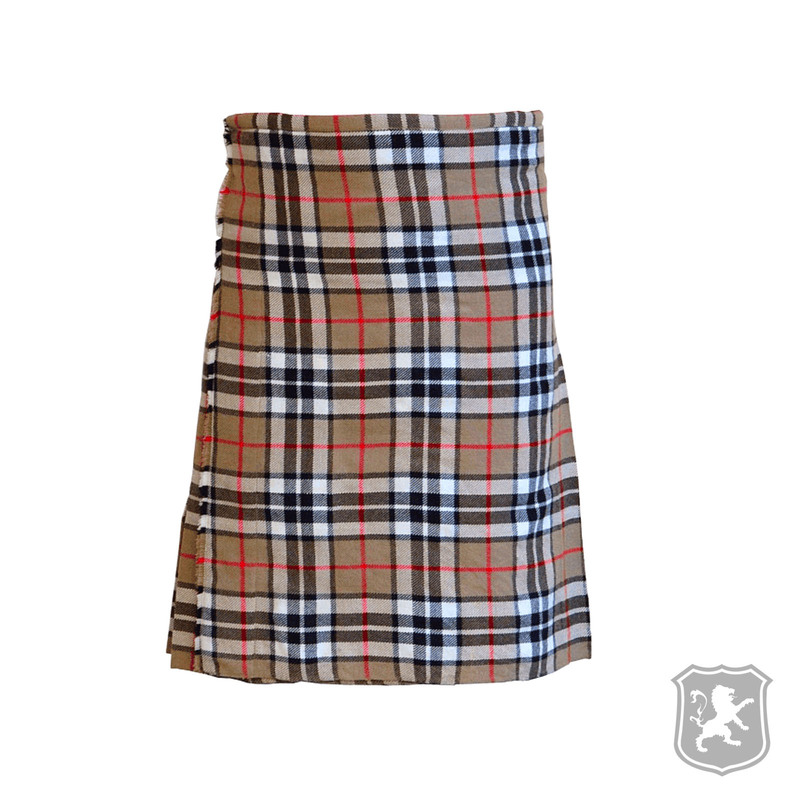 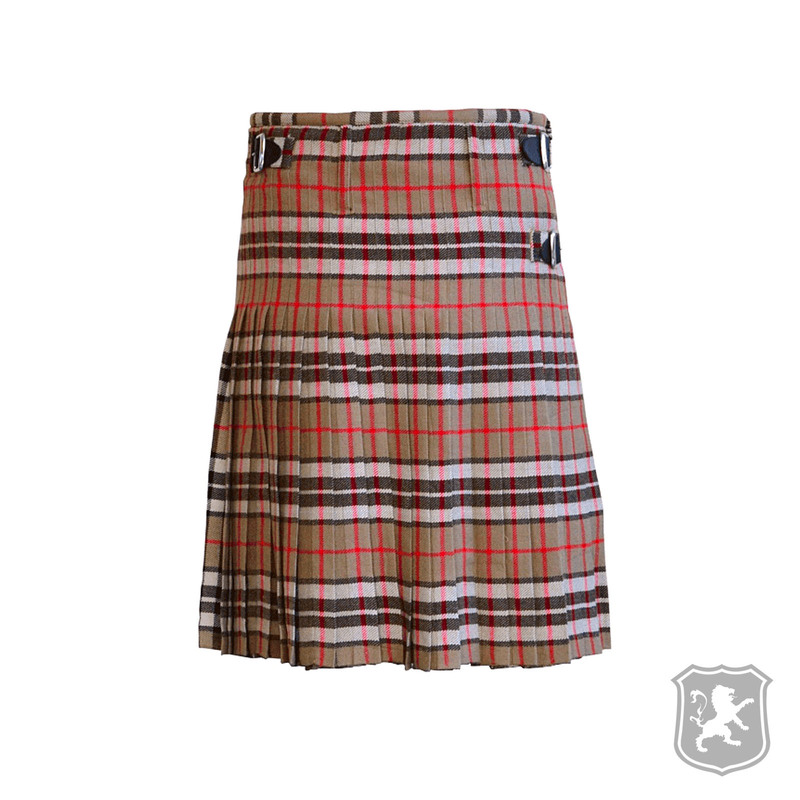 The Thompson Camel Tartan Kilt is made out of Acrylic Wool which is also known as 100% pure wool. 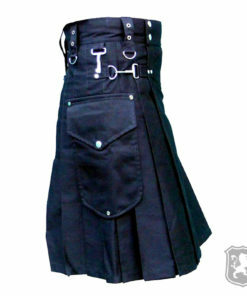 It comes with one leather strap and chrome metal buckle that provide better fit and comfort to the wearer. The tartan used in this kilt is called Thompson Camel Tartan which is a type of high quality tartan. 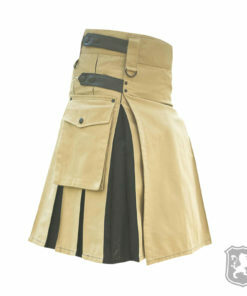 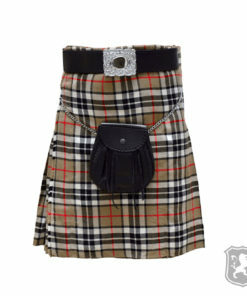 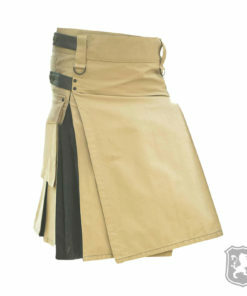 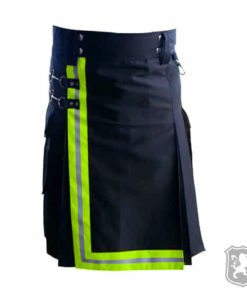 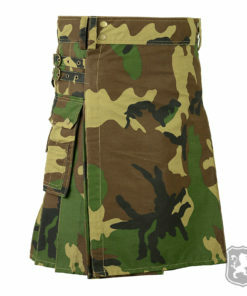 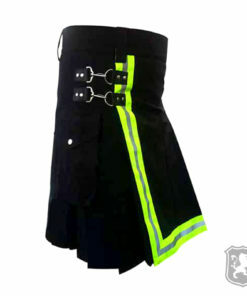 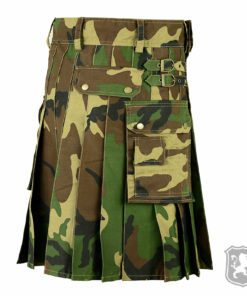 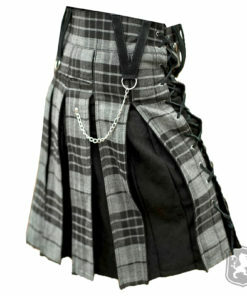 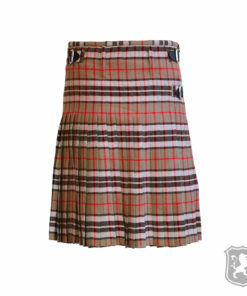 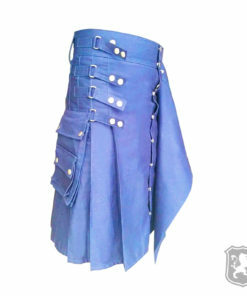 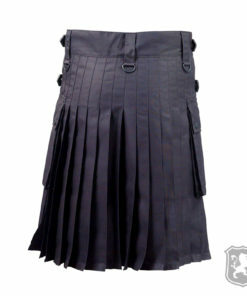 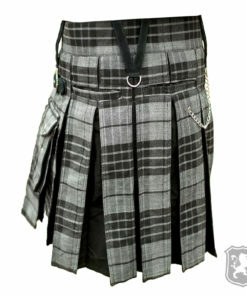 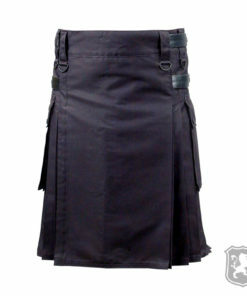 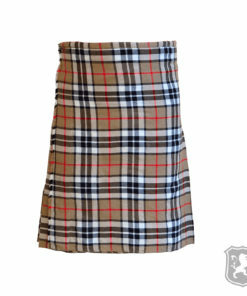 On the front of the kilt, it has a simple and traditional look like our previous scottish traditional kilts. 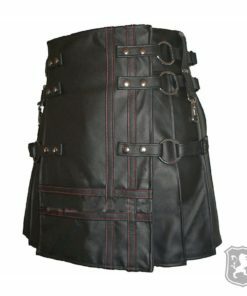 On the side of the kilt, it has one leather strap and one chromatic metal buckle that not only looks gorgeous but also allows you to wear your kilt with better fit and comfort. 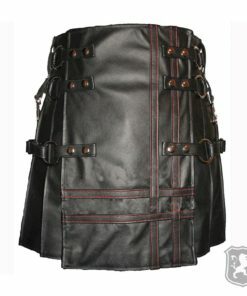 Got this for a friend and he LOVES it! 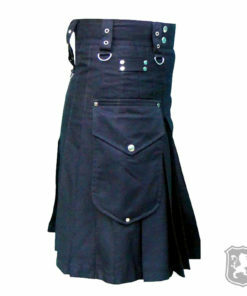 He likes the feel of the fabric and says that he is very pleased with the quality of the kilt.